Ulan Bator is the capital and largest city in Mongolia. The architecture here is lackluster, thanks to the Soviet Era, but Ulan Bator is not short on interesting cultural sites and museums to visit and learn from. 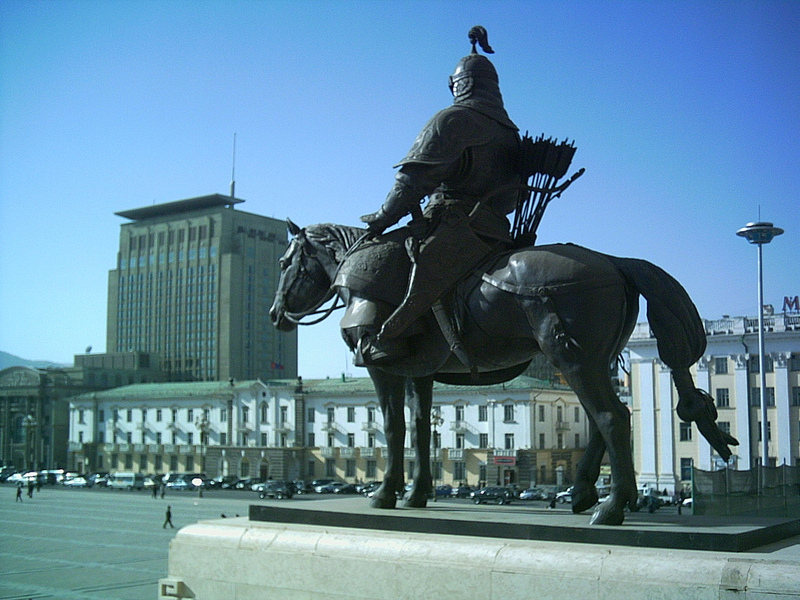 The National History Museum, the Zanabazar Fine Arts Museum, and the Borg Khan Palace Museum are all highly recommended, as well day trips to the Terelj National Park, the Manzushir Monastery ruins, and a giant statue of Genghis Khan, pictured above. If you time it right, you can visit during Naadam, the largest and most famous festival in Mongolia. During Naadam, the three traditional Mongolian sports of wrestling, horse racing and archery take center stage in a series of competitions that celebrate this part of the nation’s heritage. Tanzania may be one of the oldest continuously inhabited places on Earth. Some of the most intact human and pre-human fossils have been dug up here, in the Great Rift Valley. 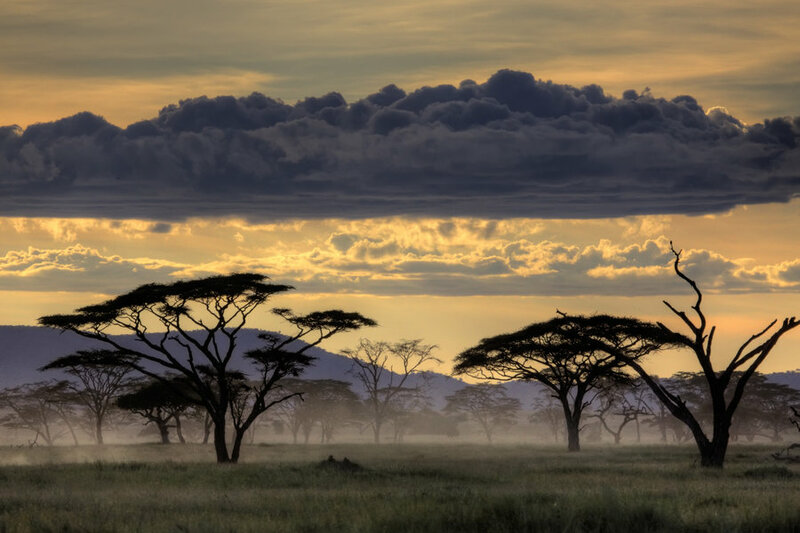 There are two places you should absolutely visit while in Tanzania, even if your time is short: the Serengeti National Park, known for its annual migration of 1.5 million annual wildebeest and 250 thousand zebra, and Ngorongoro Crater, the world’s largest inactive caldera. These two places are about 160 km from one another, which is roughly 100 miles. Those fit for a strenuous and challenging multi-day hike can attempt to summit the continent’s largest mountain peak, Mount Kilimanjaro, while those interested in lower altitudes can relax by the beautiful shores of Lake Victoria. With more time, you can check out stunning white sand beaches, Stone Age sites filled with rock paintings, or scuba dive in the Indian Ocean. Your choices are endless, and all will be memorable. 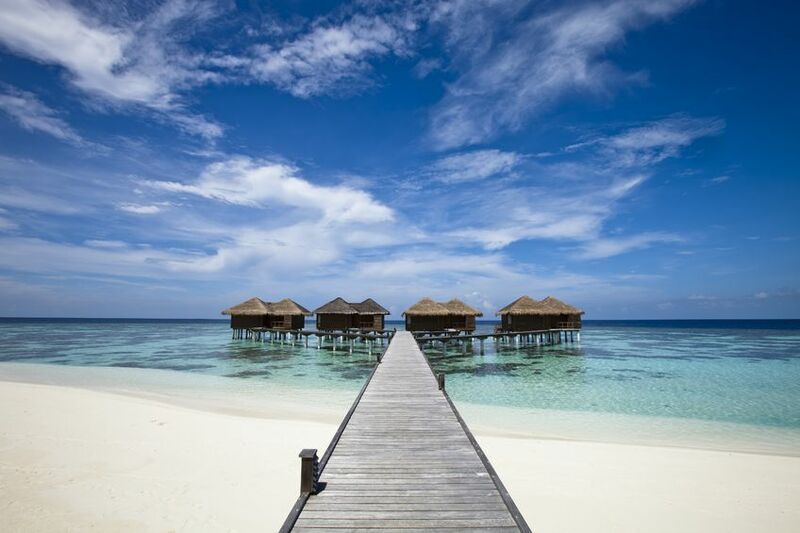 The South Pacific islands of Fiji are known for their wonderful resorts and beautiful, clear blue waters. It’s no surprise, then, that the plethora of activities you can enjoy in Fiji center around water sports and adventurous recreation. Go scuba diving and snorkeling on the coral reefs, hike in the tropical highlands, try windsurfing or schedule a massage at your resort. The Fijians are very hospitable and invite visitors to enjoy their flamboyant cultural festivals taking place throughout the year. You wont have time to set foot on every one of the 333 islands that belong to Fiji, but you could certainly get to several of the most popular—including the Mamanucas, whose beaches starred in the film Cast Away. An island country off the eastern coast of Africa, Madagascar is home to a diverse mix of ethnic groups and features some incredibly unique biodiversity. In fact, many ecologists call Madagascar ‘the Eighth Continent’ due to its species richness, which is unparalleled thanks to the isolated nature of the island. Five percent of all animals and plants known to man can be found only on Madagascar. While diving and sunning on the beach are easy answers to the question of what to do here, the interesting mix of cultural history on the island has created traditions that are hard to find elsewhere. If you’re very lucky, you might even be witness to traditional exhumation and reburial practices, called famadihanas, or circumcision ceremonies. 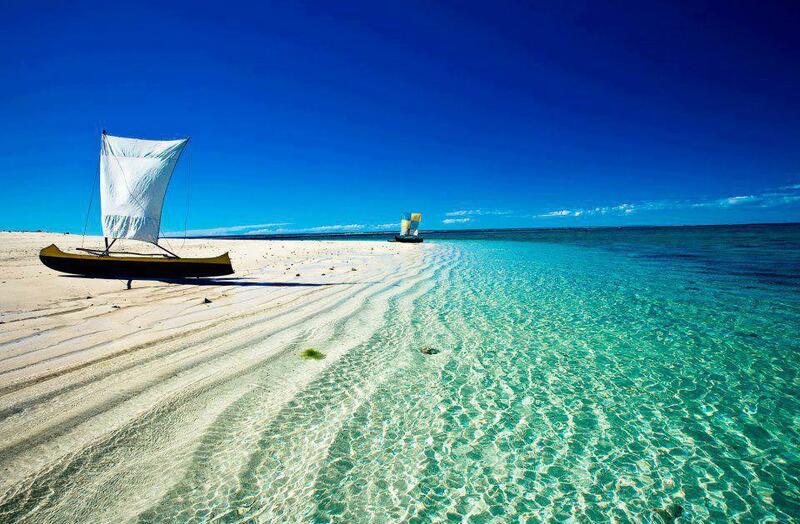 Both are special to the Malagasy people and are sure to leave you with new perspectives. The Great Barrier Reef is the largest coral reef system in the world, and can actually be seen from outer space. More impressive, perhaps, it is larger than the Great Wall of China. Situated off the coast of Australia, it has provides habitat for a wide range of species, whose beauty draw divers and snorkelers from all over. 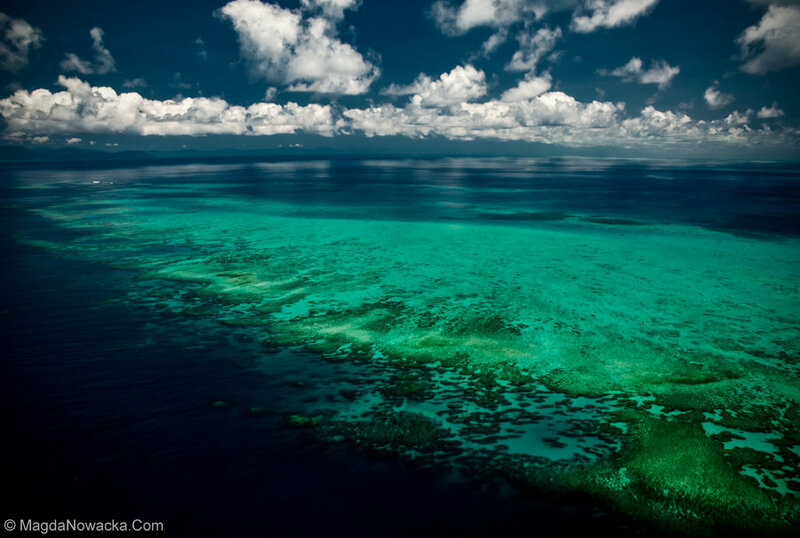 There are actually over 3,000 individual reef systems and coral cays that make up the Reef. You may be lucky enough to see humpback whales during their migration north from the Antarctic, or many other endangered species that make there home here. You can enjoy the Reef with any skill level: take in the views from a glass-bottom observation boat, go for a snorkel, or dive right down to the coral. No matter your budget, there are plenty of ways to experience this natural wonder. 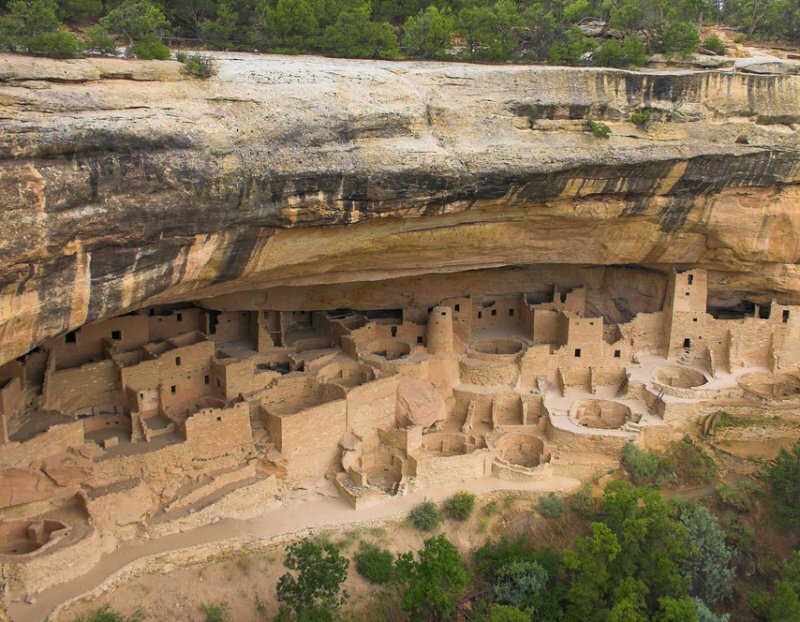 Mesa Verde National Park in Colorado is the only heritage site to have been named a national park. The huts you see above were built by the Anasazi people, the earliest inhabitants of the area who left these incredible clues to their civilization hidden throughout the Southwestern United States. Built on the sides of and underneath cliffs, the ruins are intact enough to demonstrate the impressive skill of these ancestors, and nearly fourteen centuries of history. The civilization of the Ancestral Puebloans, which the Anasazi belonged to, extended to thousands of building sites in Mesa Verde, such that it is the country’s richest archeological region. To experience the Park, you can walk, drive, or take a guided bus tour. The best option is definitely on foot—you’ll be free to hike and climb ladders in and out of the cliff dwellings, literally walking in the footsteps of our ancestors. Pompeii has a tragic history but the perspective is part of why the ruins of this ancient city are worth a visit at least once in your life. Over 2000 years ago, Pompeii was buried under the ash and other debris of a volcanic eruption and everyone perished. All the townspeople were either suffocated immediately, or ultimately buried alive. 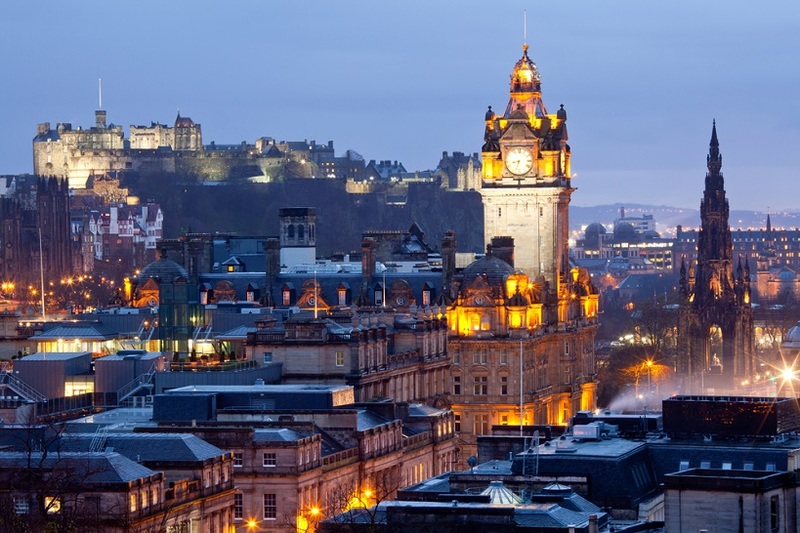 The town was rediscovered in 1599, but an excavation did not begin until about 1839, discovering whole families preserved together in their homes, awaiting their sad fate. Pompeii has now been a tourist spot for hundreds of years, allowing people to see the destruction that a volcano is capable of causing. 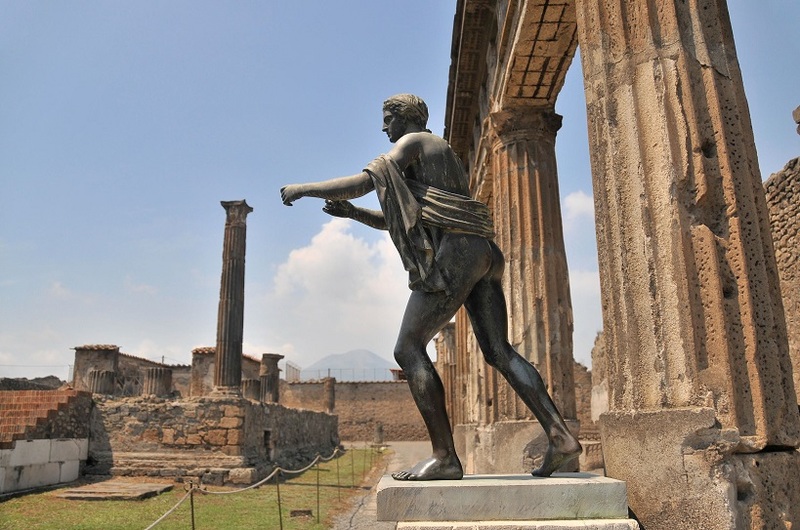 If you want to learn more about the city’s history, or witness the destruction of a volcano first hand, come to Pompeii. You are sure to be humbled by the experience. 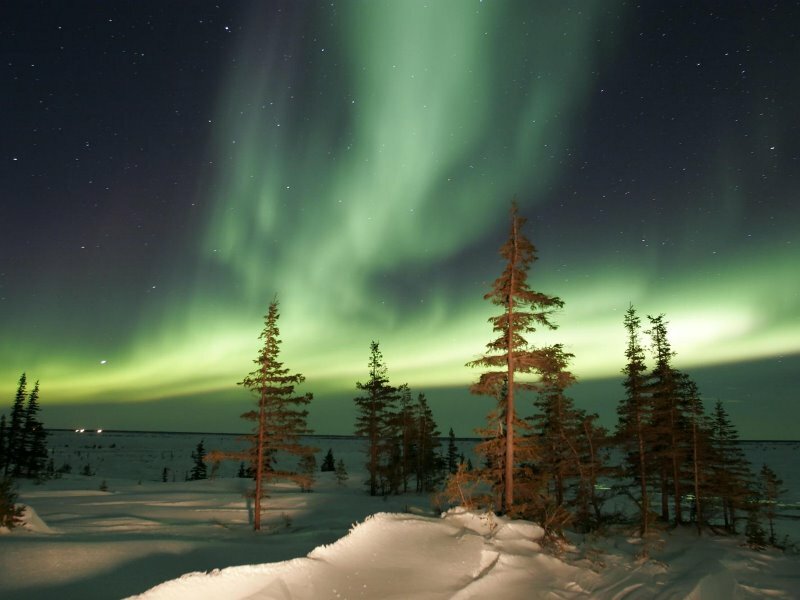 Churchill, in the Canadian province of Manitoba, is known for two things: the aurora borealis and polar bears. Centered under the aurora circle, Churchill is incontestably known as the best spot in the world to view the aurora borealis. Here, you’ll be dazzled by nature’s light show as it surrounds you completely, a phenomenon that few are lucky enough to experience. However, if you visit Churchill during the peak aurora seasons, you may miss out on the chance to watch the polar bears interacting with one another, which is also a rare sight. The weather requirements necessary for the aurora borealis, and those which draw polar bears out and about, are completely opposite—so you may just have to visit twice. However, if you time it just right and stay for long enough, you might fortunate to see both in one trip! Home to the South Pole, the bottom of the world and comprising the fifth-largest continent, Antarctica is incredibly unique. While it appears to be nothing but ice, there is more diversity of wildlife and climate than you might think. 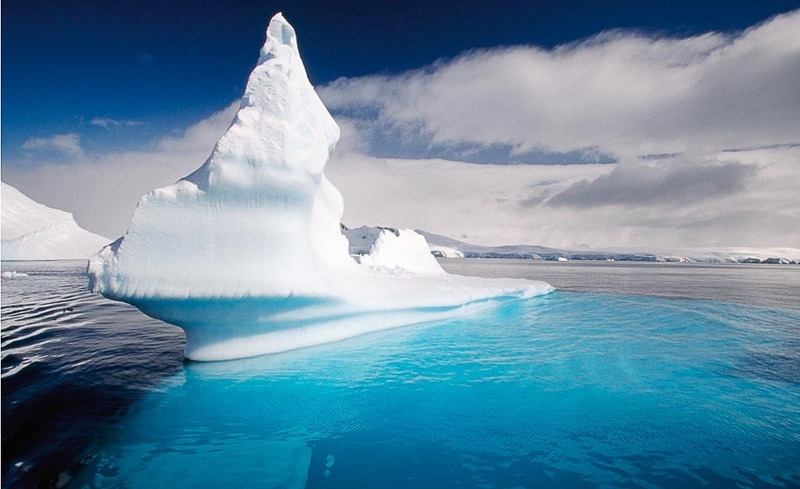 The continent In Antarctica, you will find various species of penguins, such as the Emperor Penguin, King Penguin, Adelie Penguin, and other animals who are well adapted to the white, frozen tundra. While no humans live here permanently, anywhere from 1000-5000 people work in research stations scattered throughout the continent during different times of the year. Unless you’re affiliated with one of these research operations, you’ll have to get there in one of three ways: a commercial sea voyage, a specially appointed land expedition, or sightseeing by air. You’ll only be able to visit during November–March, when the ice has melted enough to allow access. If you are lucky enough to reach this extremely cold, dry place, you will join the ranks of a tiny percentage of humans who have realized this dream. And if you ever get a chance to go there, don’t forget to go bathing in Deception Island. 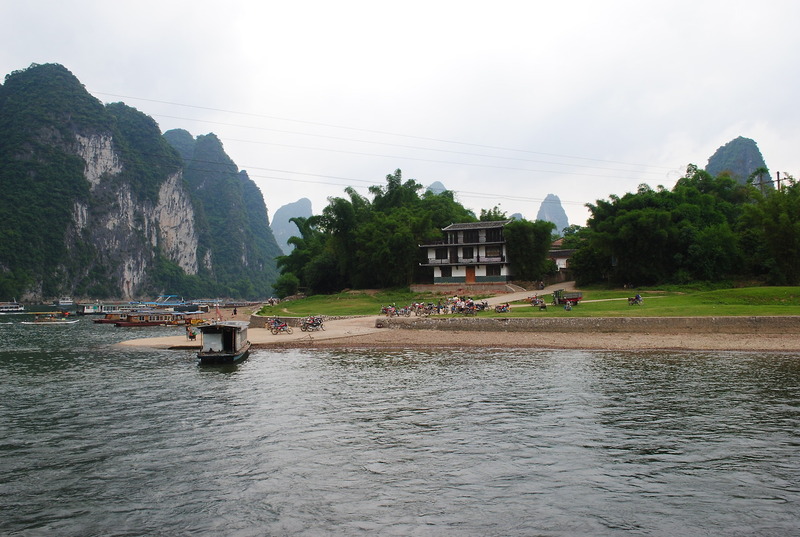 The Yangtze River used to be famous for one of its main residents, the Yangtze dolphin, or Baiji. These lovely creatures were once seen easily while boating on the river. However, in 2006, they were declared extinct, although many people still believe the dolphins exist, since the declaration was based on only one survey. In 2007, a video of a Baiji sighting was released, and ever since, people have been flocking to the Yangtze with hopes of catching a glimpse of possibly extinct species. Don’t go just for the dolphin, though: go to this famed river for its scenic beauty, its small, gorgeous canals, and the serenity of gliding along its surface on a boat. Even if you aren’t able to find a Baiji, the ride will be memorable enough.